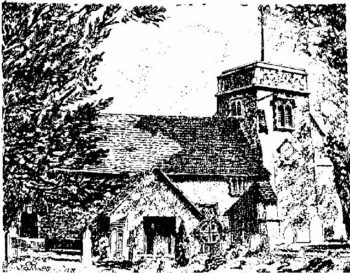 This heritage web site collects together a series of articles on the history and monuments of Holy Trinity, Penn, Buckinghamshire, first published in the Parish Newsletter from 1996, to the present date. 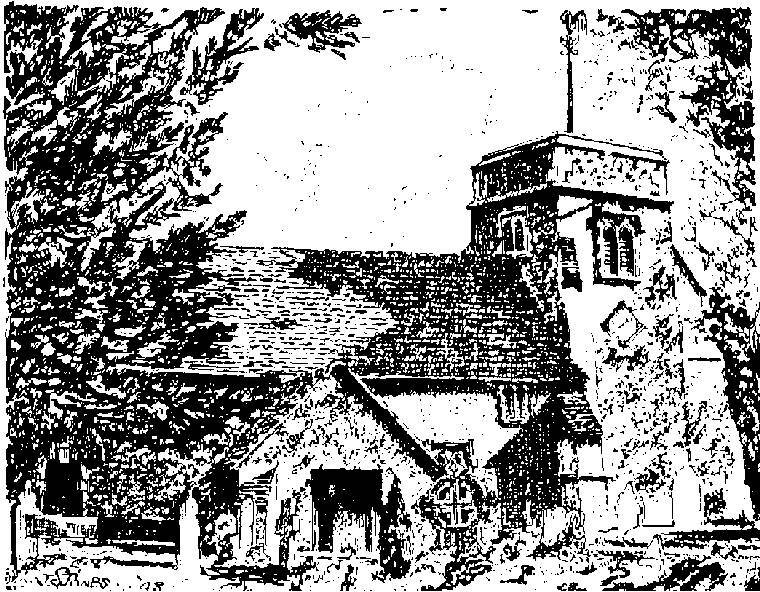 The articles are organised into different categories including General History, ‘How Old is our Church’, and ‘Our Church in the Middle Ages’, Wall Monuments, notable Penn residents, Brasses, War Memorials and other items of interest within and around the church. There are links to Stained Glass windows of Holy Trinity, Penn on the Stained Glass of Buckinghamshire web site, to the St.Margaret’s and Holy Trinity, Penn benefice web site and to the St. Margaret’s, Tylers Green Heritage web site.